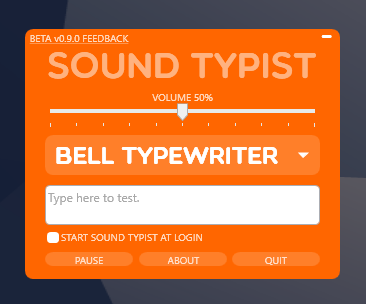 A major new beta release of Sound Typist (Beta v0.9.0) is now available! 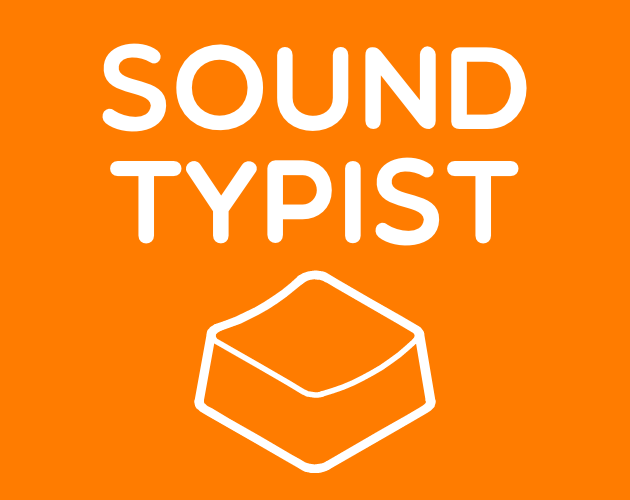 Sound typist is an app that runs in the background to add sound effects to your keyboard buttons for a more responsive and more enjoyable typing experience in any app you use. It can make your mushy laptop keyboard sound like the fiercest typewriter, or play melodic notes when pressed, or even applause as you type! Sound Typist now minimizes to the system tray to get out of your way. 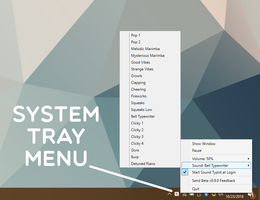 Click the system tray icon to open up a popup menu for quick access. You can now select sounds via a dropdown menu rather than having to cycle through all the sounds. 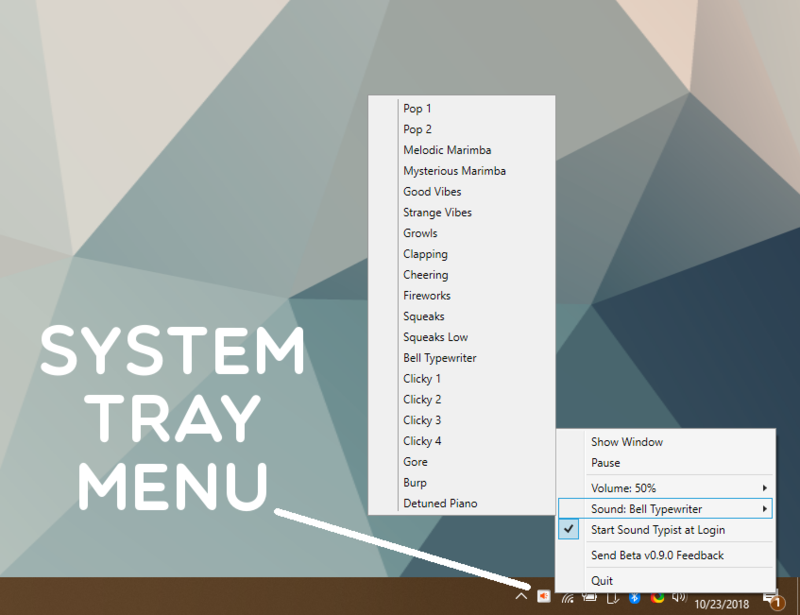 You can also select sounds from the system tray popup menu. The app now uses an installer to make sure the prerequisites are installed. 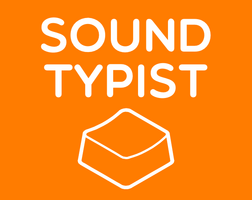 There is now an option that lets you automatically start Sound Typist at login. Settings are now saved to the registry rather than to a settings file, for better compatibility. All sounds are now loaded into memory when the program starts, instead of being streamed from disk when playing. Although this increases the amount of memory used, it is far more reliable and has better performance. Fixed issue where the sounds would stop after a while. Fixed issue where the program would not launch if Visual C++ 2017 Runtime Redistributable was not already installed on the computer. You can access the support site and the beta feedback form through the app now, in the system tray popup menu. Note: When you run Sound Typist for the first time, Windows may ask for permissions to run the app. Before you click "Run", uncheck the "Always ask before opening the this file" to prevent the annoying dialog from appearing every time. 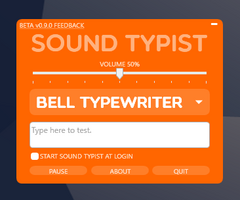 Thank you for testing out Sound Typist in this beta test period! I'd appreciate any test feedback or bug reports. Please use the Beta Test Feedback Form to submit feedback. If you have any questions or need help, feel free to post here or Tweet me at @andyman404 on Twitter.